LeBron James film based on book "Shooting Stars" is in currently the works. 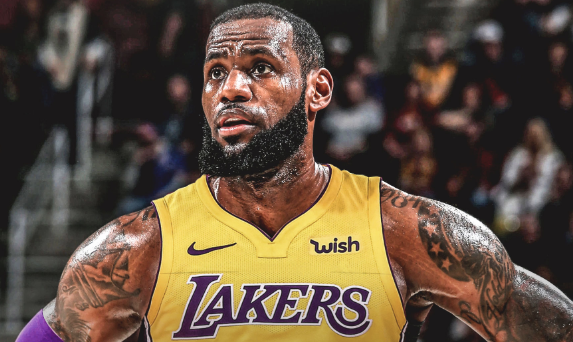 A film based on the book "Shooting Stars" about the life of Los Angeles Lakers star LeBron James is in the works, and Chris Robinson has reportedly signed on as the director. Robinson, known for his work on the Fox TV series “Star,” also serves as the director for the upcoming Netflix film "Beats."